Coach Qiao Tang will be teaching these classes. 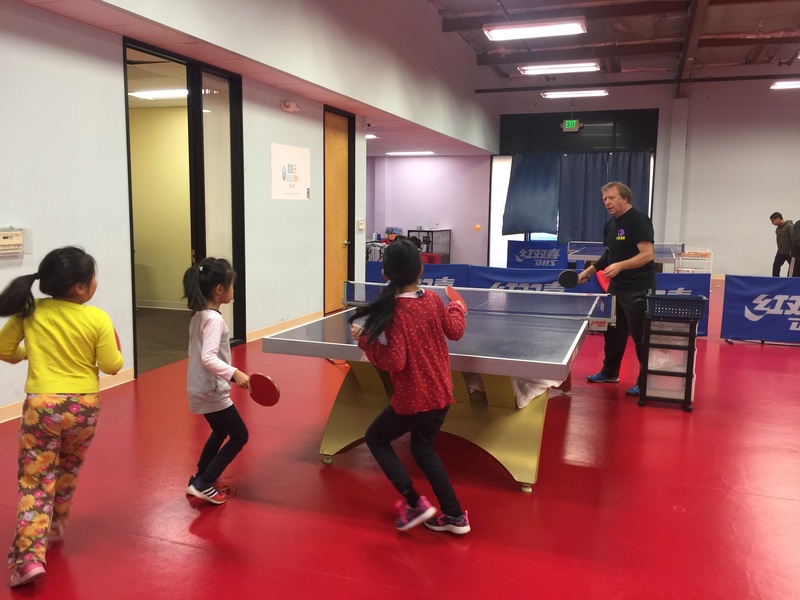 This class teaches the fundamentals of table tennis to provide kids a solid start in table tennis. 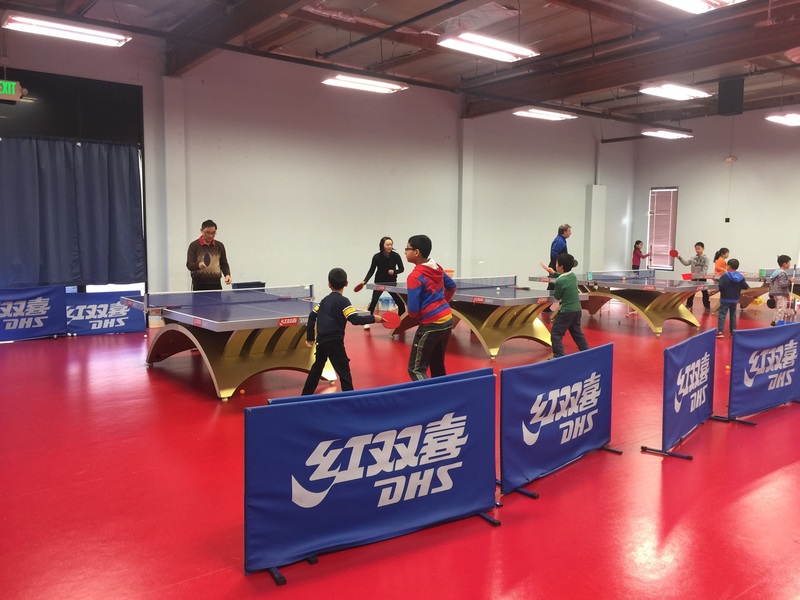 This class teaches the fundamentals of table tennis strokes and movements for adults to learn to play Ping Pong in a correct way. Head coach will demo and train students with various techniques and movements. Students will also rally with each other, and play with each other in game like situation, with Head Coach observing, teaching and correcting on the side.